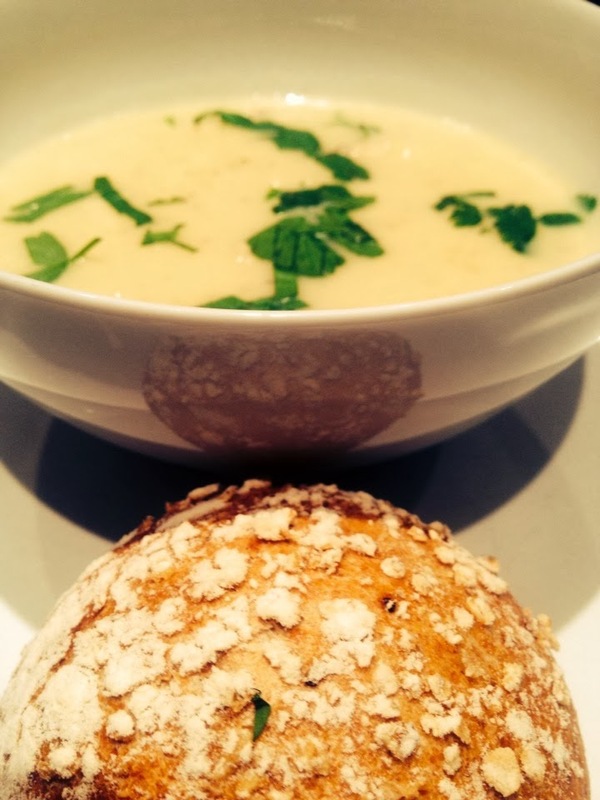 Cullen Skink is a a lovely, rich, smokey, warming soup, perfect for this time of year. It originates from Scotland, a local speciality of the town of Cullen in Moray. While the name is maybe not the most appetising, the soup itself is delicious, classic British simplicity that allows the quality of the ingredients to sing. There are many variations to the recipe but the key ingredient is Smoked Haddock or specifically ‘Finnan Haddie’ which is Scottish smoked Haddock, traditionally smoked with peat. Apart from the Haddock, you are likely to have all of the other ingredients in you store cupboard or fridge. Milk, potatoes and onions, that’s it! Some recipes call for cream but I really don’t think its necessary, full fat milk works very well. The soups basis is very similar to the famous chowder’s of the USA and may well be the ancestor of those famous dishes. Poach the smoked haddock in just enough water to cover until just cooked, remove and set aside,reserve the liquid. Finely chop and sweat the onions in the butter for about 10 minutes until soft and translucent but not browned. Peel and dice the potatoes, add to the onions along with the poaching liquid, cook on a low heat until the potatoes are cooked and start to break down. Perfect for a cold winters night.